If you are looking for a Vacuum Bell Jar or a Glass Cylinder which suits an Edwards 306 coater, or an ‘L’ gasket, we have a great range of Vacuum Bell Jars cylinders and Gaskets to fit all sorts of vacuum equipment. Take a look at the table below for the required size and then use the contact page to get in touch. The Gaskets come in Nitrile, Silicone and Viton. 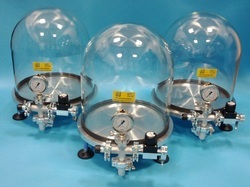 All Bell Jars and Cylinders are manufactured from borosilicate glass and fully annealed after manufacture to be suitable for vacuum applications. 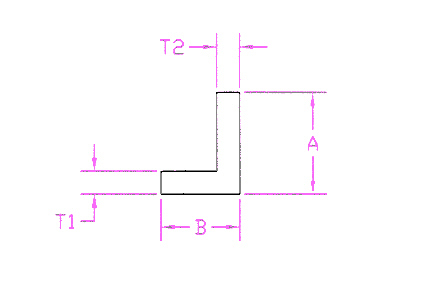 We have included in the table a column for the available sizes that we have in stock for immediate delivery. Below is a list of sizes that we commonly stock, other sizes are available on request. 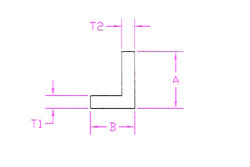 Jar Dimensions do not have to be exact as gaskets are flexible and will adapt to slightly smaller or larger dimensions.